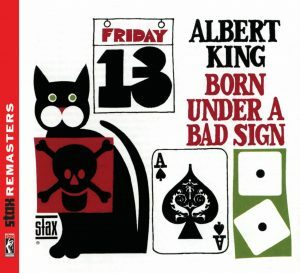 Classic blues and R&B songs have frequently been covered by later artists, with the cover versions often becoming far better known than the original recordings. Similarly, lyrics in older, often obscure, classic blues songs have been used in by other artists or incorporated into the lyrics of later songs. Most people think this is a Led Zeppelin song, but check out the Leadbelly version from the 1930’s. They’re Red Hot is a well known Robert Johnson song, recorded in 1937, which is commemorated by a Mississippi Blues Trail marker in Rosedale, Mississippi. But check out the similarities in the far less well known Keep Your Hands Off Her, and Tell Me What You Been Doing, both recorded by Big Bill Broonzy in 1935. In the Big Mama Thornton original, the term “hound dog” referred to a man living off, or being financially supported, by a woman. For another Big Mama Thornton song on the same topic, check out Just Like A Dog, Barking Up The Wrong Tree. The Animals cover is arguably the best known version of this song. But check out the Leadbelly original. The Louis Prima and David Lee Roth covers seems to get the most airplay these days but check out the Fats Waller original. 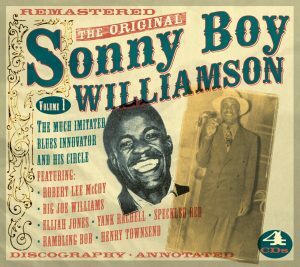 Most people are more familiar with the Led Zeppelin cover than the original Otis Rush recording of this Willie Dixon classic. 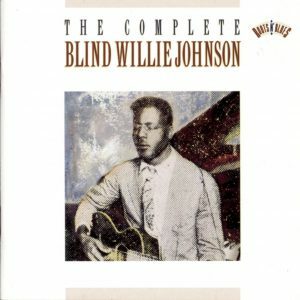 CD cover, The Complete Vintage Blind Willie Johnson, on Sony Legacy Records.